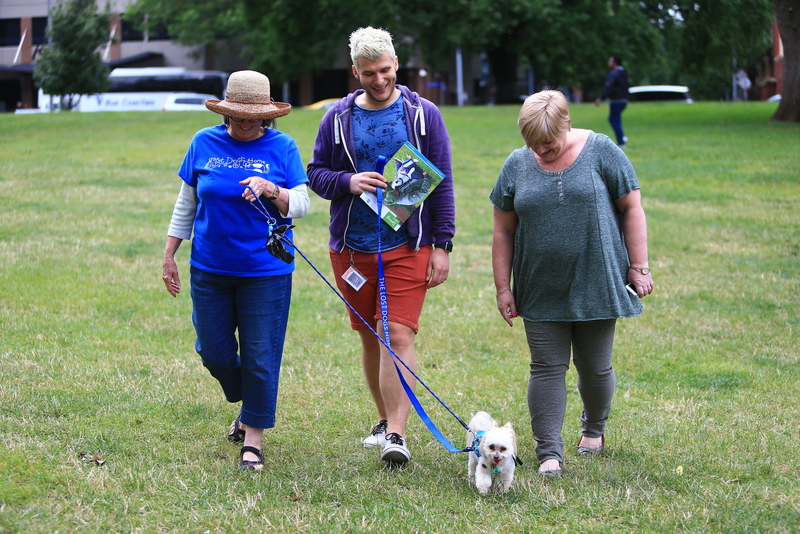 Last Friday, November 20, we called out to the office workers of Melbourne to get off their tails, stretch their walking legs and join us at Flagstaff Gardens for the 2015 Human Walking Program. 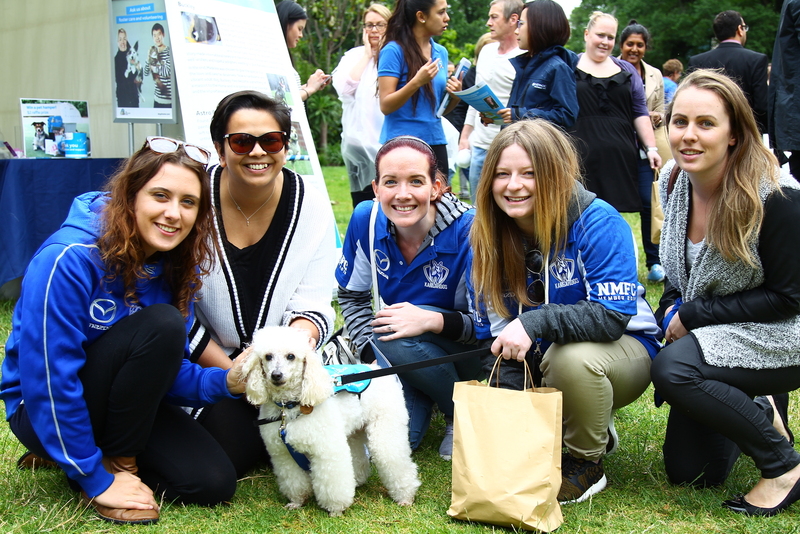 Many of you swapped office shoes for running shoes and flocked to the gardens to cuddle one of our adopted and adored ambassadogs or take one of our adoption dogs for a walk. For the Home’s General Manager of Fundraising and Communications, Kate Hoelter, the Human Walking Program highlights the importance of active living for all of us. “It isn’t uncommon for many of us to spend our working day chained to a desk, not taking those much needed breaks away from the computer screen. “Active living is important. 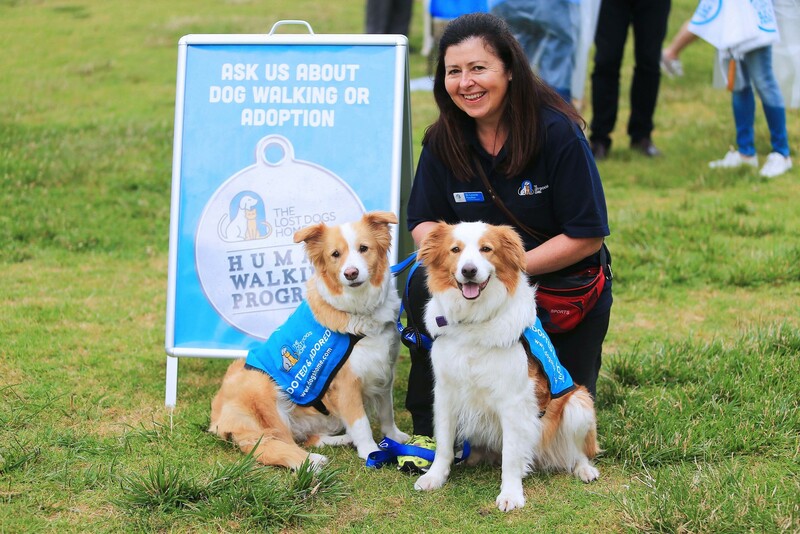 The Human Walking Program is a great way to show Melbourne’s office workers the importance of getting out of the office and breaking their sedentary corporate routines and what better way to do that then with a dog,” said Kate. 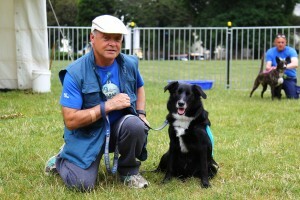 Another benefit of the Human Walking Program is for office workers to see how shelter pets make wonderful companions. 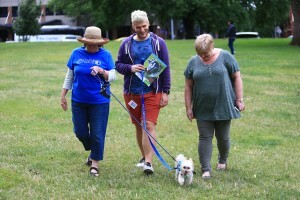 “Initiatives like the Human Walking Program aim to encourage people to consider adoption when bringing an animal into their family. 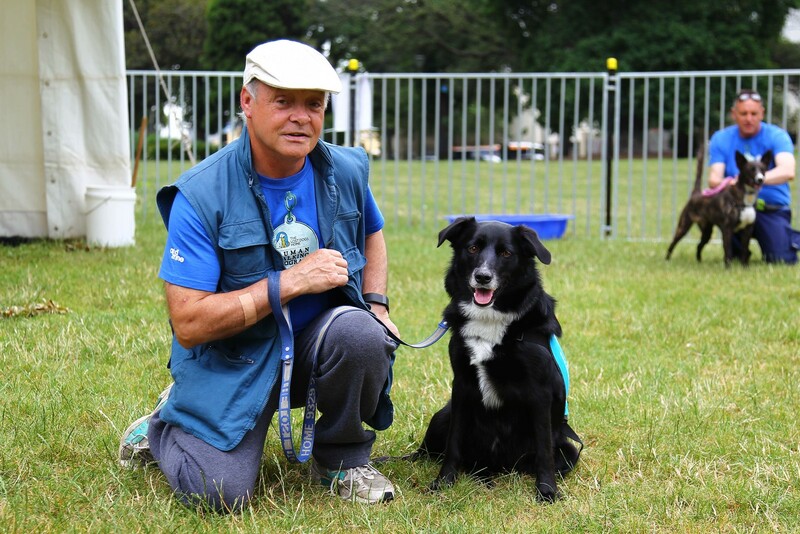 Shelter animals make great pets, and the people of Melbourne agreed. 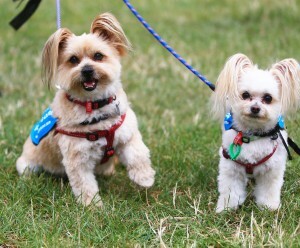 “Eleven of our adoption candidates who participated in the program were adopted the very next day! 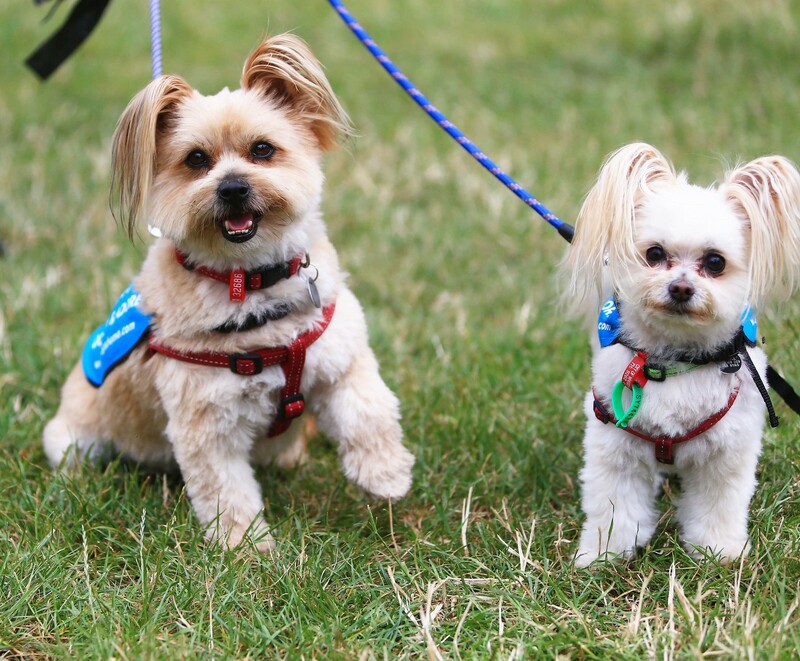 They are now enjoying their new lives in their forever homes,” said Kate. From everyone from the Home, we want to say a big thank you to our event partner, the City of Melbourne, and everyone who came down on the day. We hope you enjoy these photos from the event. 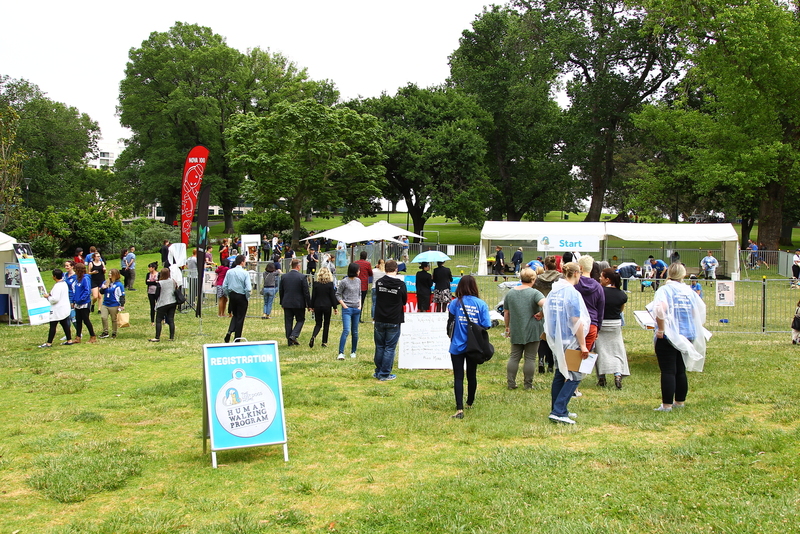 Over the coming weeks we will update our website with more images and video from this year’s event. Stay tuned!